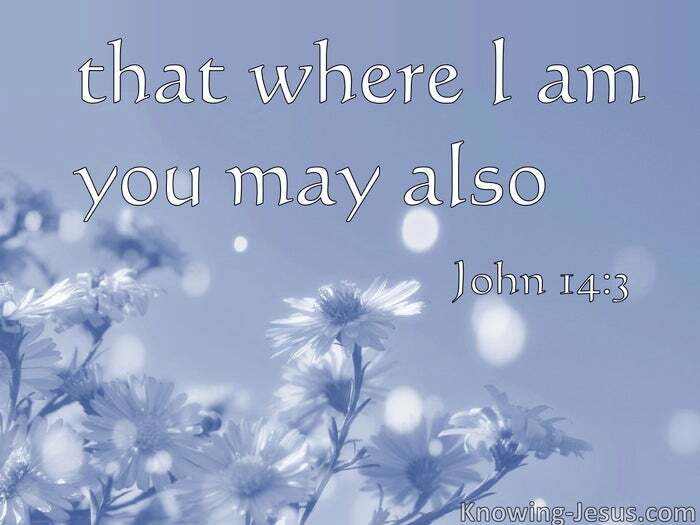 What Does John 14:3 Mean? Jesus had just told His disciples that He was going away – but that He was going to prepare a special place for them in His Father’s house. This was very disturbing for the little group of men who had given up everything to follow the Lord Jesus, and separation from Him was quite shocking. They realised that He was the Messiah of Israel and their expectation was that Jesus would shortly set up the long-awaited kingdom of God. 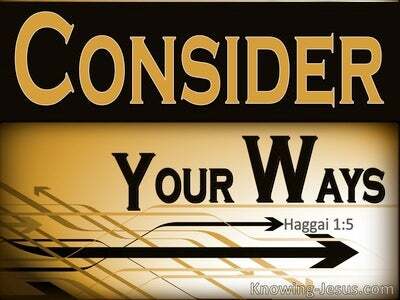 Jesus not only sought to give them every reassurance that His departure would be for the best, but He wanted to nurture an ever-deepening trust in Him and His word, just as they had a trust in His heavenly Father and His word. Christ knew that He was shortly to die on the cross to pay the price for their sins and that He was the one and only mediator between God and mankind - for no one comes to the Father except through Him. 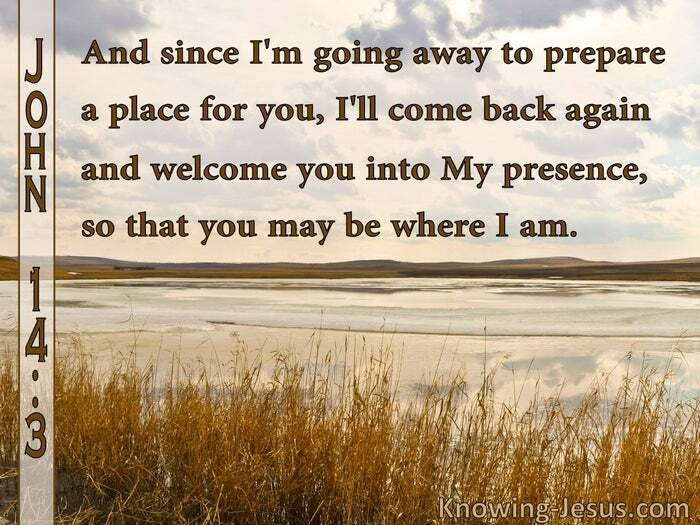 There is no need to worry, were His reassuring words, since I'm going away to prepare a place for you in my Father's house, it means that I am going to come back again for you, so that I can welcome you into My presence in glory - and then you will be with Me forever. Christ’s condition for leaving was that He was also returning. 2000 years have passed since Christ promised His disciples that He would return for them - and this seems like a long time in our human minds – but in God’s economy Jesus has only been away two days – for a thousand years in God’s economy is just one day… Christ is preparing a heavenly home for all that are His and one day soon He is coming back again to welcome us into His presence, so that where He is - we may be also. 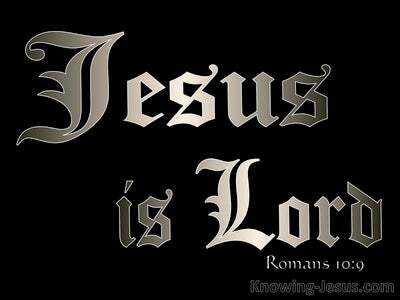 Loving Father thank You for Jesus. How wonderful to know that one day He is returning to take me to be with Himself, forever. 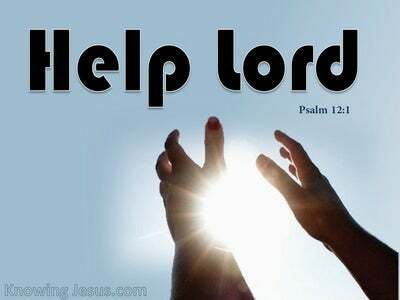 Thank You for Your many reassurances, which are yes and amen in Him. 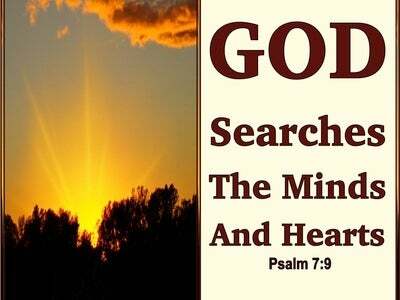 I trust Your word, for You are my faithful and true heavenly Father – in Jesus name I pray, AMEN.